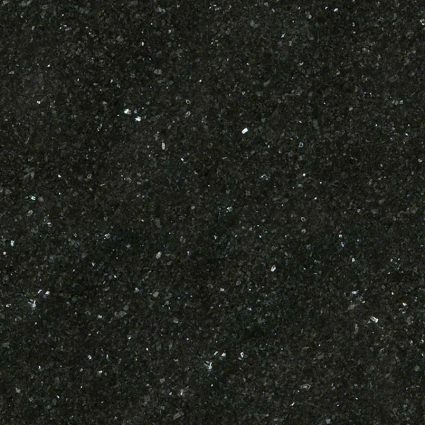 Emerald Pearl Granite is quarried in Norway. It features a dark green background that is punctuated with sparkly blue and silver flecks. 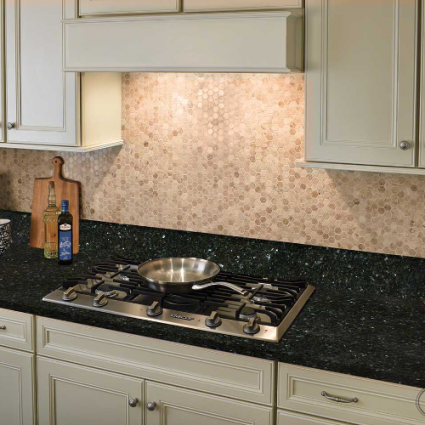 Other industry names include Granito Labrador Scuro, Labrador Dark Granite, Labrador Dunkel Granit, Labrador Vert Granit, Perla Smeralda Granite, Verde Larvik Granite, Lundhs Emerald Pearl Granite and Emerald Green Pearl Granite. 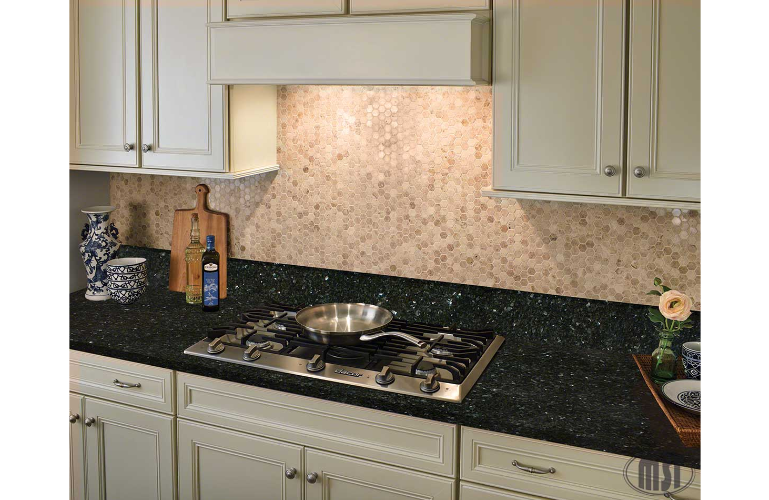 This durable Granite is suitable to use for floors, countertops, backsplashes, and walls in both interior and exterior design projects. This Granite is excellent for both indoor and outdoor use.